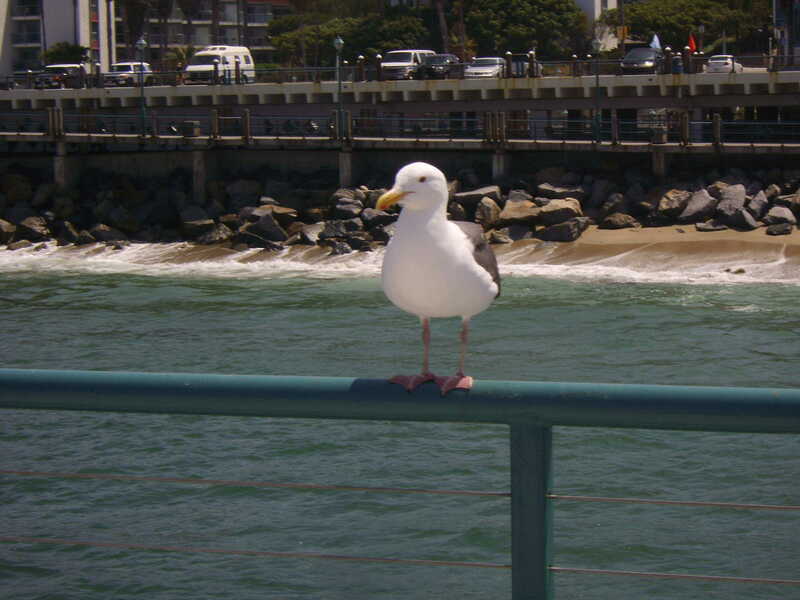 Next time you see one of those special airfare sales to LAX or are there on business seriously think about visiting lovely Redondo Beach for a few days. Just a 7-10 minute cab ride from the airport opens a whole world of relaxation and fun and a number of beach side hotels. Best of all you won’t even need a car. 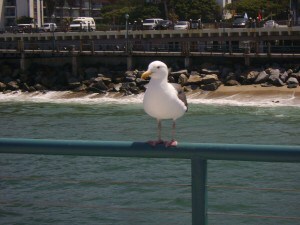 Redondo Beach with its population of fewer than 70,000, its Redondo Beach Pier, International Boardwalk, and soft Redondo sand is a wonderful place to visit. On the second day you’ll start thinking of moving your family here. Many of the regular “tourists” are from less than 100 miles away. 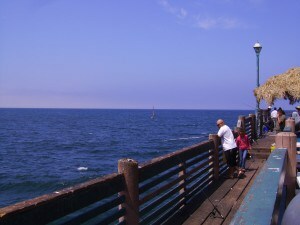 Let’s start with the Redondo Beach Pier sort of the focal point of the beach area. 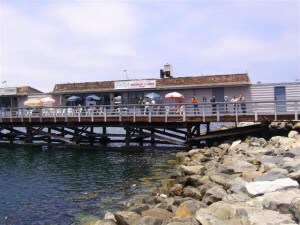 Originally built in 1889, the pier was reconstructed in 1995 into a unique horseshoe shape with generous walking areas, eclectic shops selling the usual seashells and sportswear or even a chance to visit a Pick-A Store where you pick some oysters and then make one of a kind necklaces and earrings out of your harvested pearls. At Christmas, the annual boat parade rides right by and during the summer months on Thursday and Saturdays, the pier hosts its very own Summer Concert Series, free to the public with performances by local and national music acts. Adjacent to the pier is the International Boardwalk with a continuation of seafood storefronts and bars right in the marina. In the thick of it all and just steps from the hotel is the Seaside Lagoon. The Lagoon is an ideal location for family outings, seven days a week. It is a safe environment with a heated saltwater swimming pool, sand beach, volleyball courts, children’s play equipment, and cabanas. It is the perfect beach setting for families who enjoy fun in the sun. Tucked away off Harbor Drive this family friendly environment comes complete with its own lifeguard crew and barbeque pit, providing a safe environment for swimmers and sunbathers alike. It’s also the location of spectacular 4th of July fireworks and the annual Lobster festival and owned and managed by the city ofRedondo Beach. Although we didn’t have any children with us and ran out of time to visit the Seaside Lagoon, when walking nearby you could hear squeals of laughter and knew it was a fun place. We were able to walk along the beach for beautiful views and they didn’t seem overcrowded on the sand, there was some street parking and spaces available in the parking lots. I’m not a surfer but we were told it’s a serene coastline between the Redondo Beach Pier and PalosVerdes Peninsula that provides novice and advanced surfers with the best waves. There is a long history of surfing here. One evening we were lucky enough to meet up with Mitch Chang, owner of Kala Koa Entertainment and the Producer/Creator of four landmark annual Festival events: the Southern California Slack Key Festival, the Aloha Falsetto Festival, the Los Angeles Flamenco Festival and the upcoming Los Angeles Guitar Festival all world-class performance events. 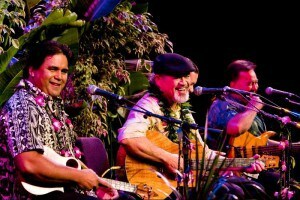 Established in 2008, the Kala Koa concert events have showcased some of the hottest talent in the world – from legendary Hawaiian slack key guitarists and singers to some of the most respected flamenco talent in the country plus many guitar greats filling a much needed niche in the South Bay of Los Angeles. 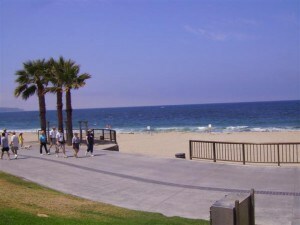 The majority of Kala Koa live events are held at the beautiful Redondo Beach Performing Arts Center, home to state-of-the-art sound and lighting Systems, computerized climate-control and plentiful free parking. We had a wonderful evening here at the Performing Arts Center soaking up Hawaiian dancing and music with an full house of enthusiastic fans. It was a fairly new experience in music venues for us and we loved the variety and talent that night. A great show that started on time and kept us entertained for hours. Producer Mitchell Chang is also an accomplished and well-known ukulele and Hawaiian slack key guitar instructor and performer himself always coming up with great perfomrance ideas..
We’re here in southern California so one should be able to get fantastic Mexican food and we did at Ortega 120 a great Mexican restaurant with lots of accolades all well deserved we discovered from our dinner and lethal tequila tasting. Led by the knowledgeable and effervescent co owner Demi Stevens aka Tequila Expert, she and Thomas Ortega — a veteran of the kitchens of Water Grill, Lucques and Patina — have opened this wonderful restaurant in Redondo Beach. The sprawling bar is stocked with a breathtaking array of premium tequila and our tasting included most of them! I never knew it could be so smooth and good. 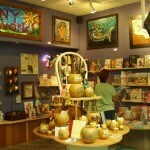 The dining room is painted in south of the border bright colors and the walls hung with folk art from all of Mexico. There is also a patio. While we were visiting several large groups were celebrating various occasions and after sampling quite a few dishes I would request eating here for my birthday too. There’s even live music several nights a week. 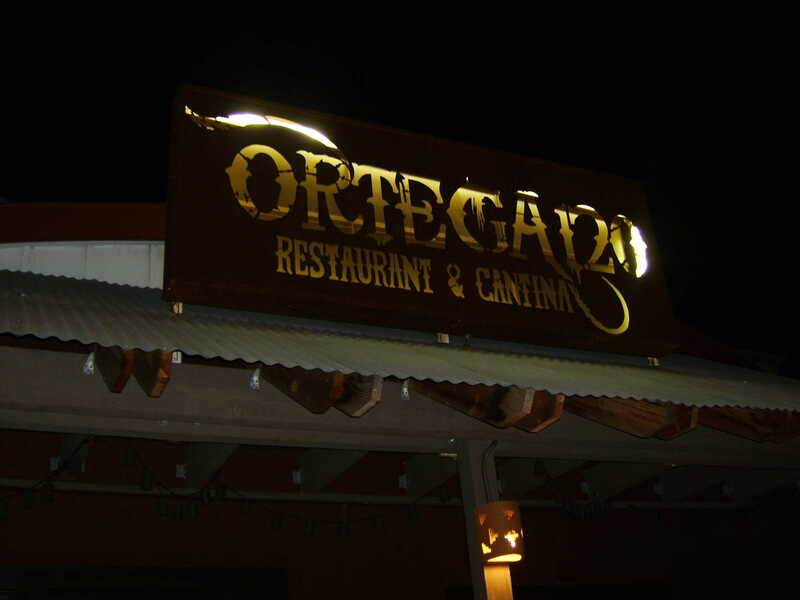 The kitchen uses house made chorizo and make their own tortillas as well as careful sourcing of other ingredients. 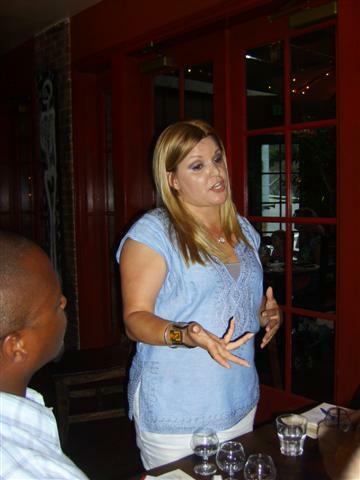 Because we were also a large group, I was able to test many of the main courses and every one was a winner. We had tacos with chicken, beef, shrimp and several other entrees. Plus wonderful freshly made guacamole and if you’re looking for real modern takes try the Ahi tuna taco with roasted corn and fresh mango. 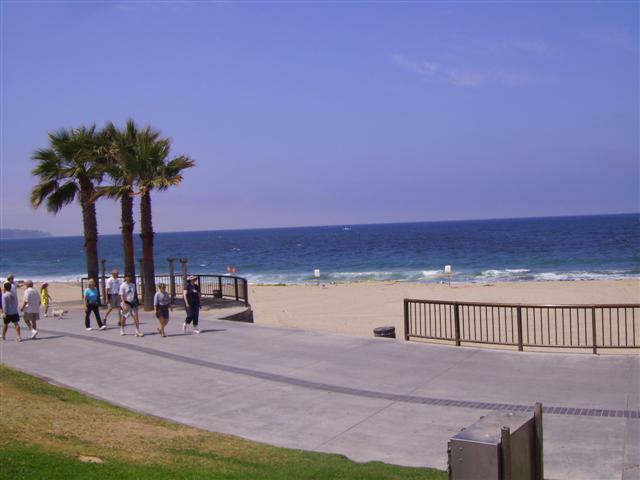 The city is flanked by a county path threading along 27 miles of oceanfront fromTorrance Beach to Santa Monica so everybody walks, bikes or skates inRedondo Beach. We did a lot of walking but the Visitors Bureau has information on a tour that can be safely enjoyed, by traveling on city streets or the South Bay Bicycle Trail and pedestrian walkway wearing your skates, riding a bike or walking. A great way to develop your Southern California body! 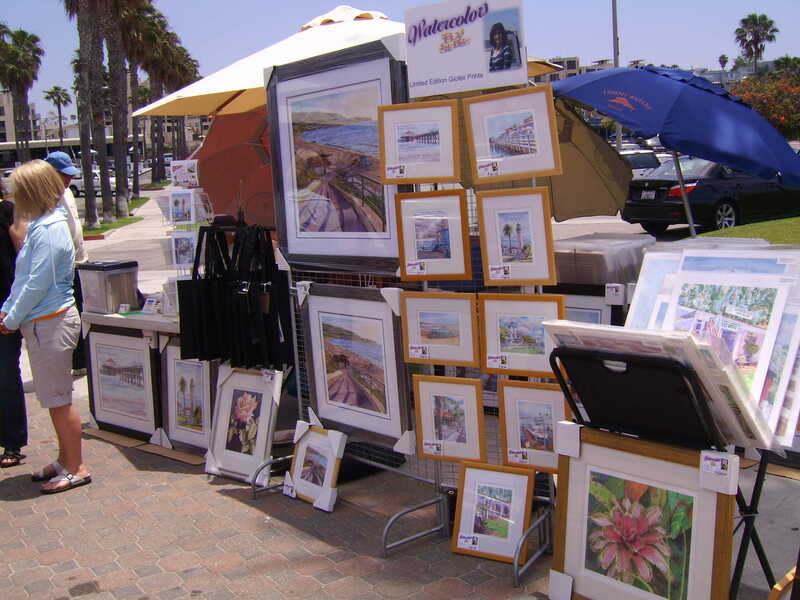 A favorite festival, every summer for over thirty years, that we were able to spend a day at was the Riviera Village Summer Festival at the corner of Catalina and Avenue I in Redondo Beach. 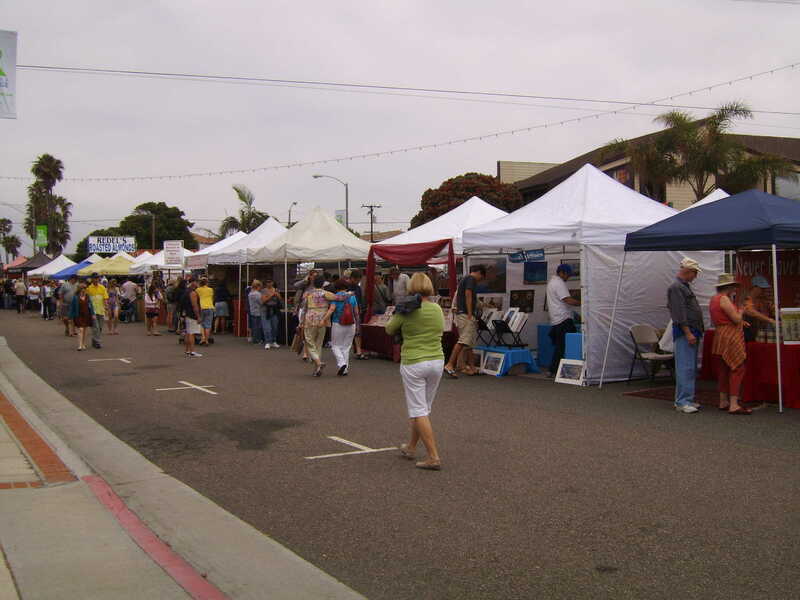 There were a lot of people, tons of kids/strollers and lots of dogs all checking out the 200 artisan craft vendors, sampling great food, and various rides and activities for kids. 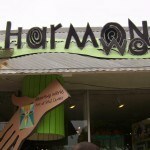 The unique permanent shops like Harmony Works (www.Harmonyworks.com) and restaurants inRivieraVillage are open too. 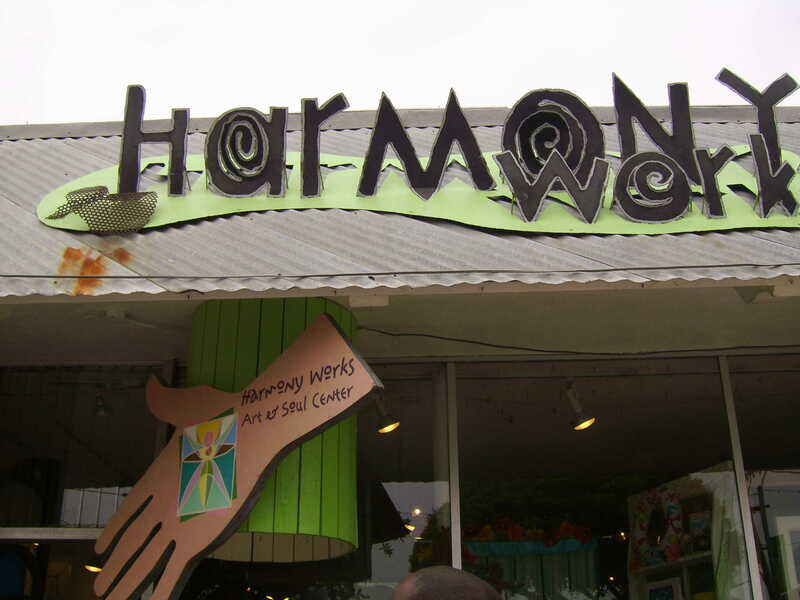 They had a Community Stage for local acts and aHawaiianVillage. It wasn’t too bad hanging out in the ocean view Beer Garden, listening to great live bands. The festival lasts two days. In fact Riviera Village offers several seasons of fun. Every year, the Village hosts trick-or-treating the night of Halloween. 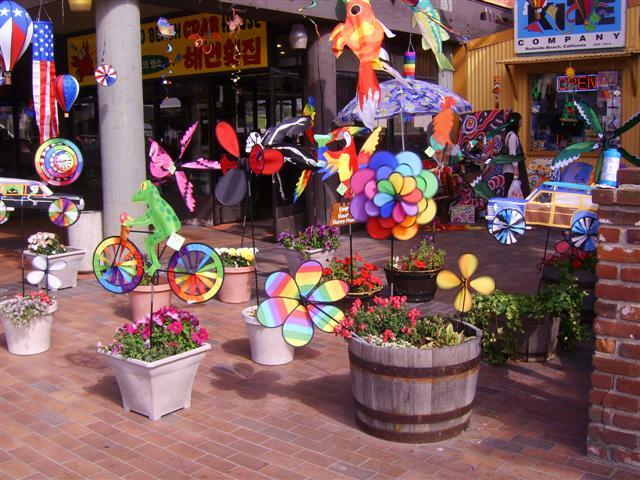 Streets are closed on Catalina from Avenue I toPalos Verdes Boulevard so kids can visit local businesses for candy or watch Jim Gamble and his puppets perform. 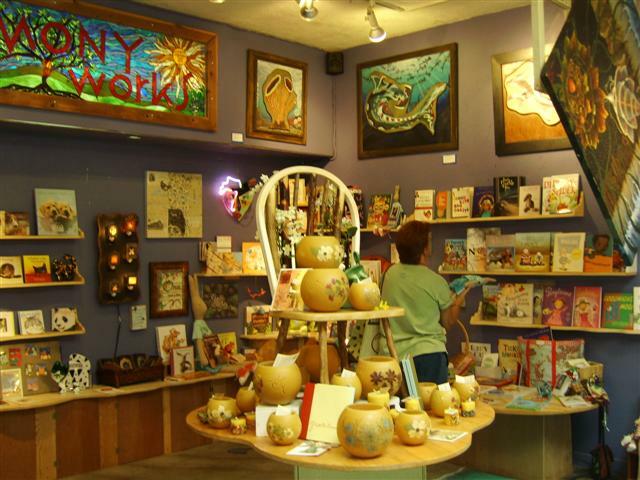 Then you’ll ring in the Christmas holidays with their annual Holiday Stroll. Meet Santa, ride a horse-drawn carriage, listen to strolling singers and enjoy street entertainment while you pick up my gift. One evening we had an excellent dinner at one of Redondo Beach’s landmarks The Portofino Hotel and Yacht Clubs restaurant Baleen Los Angeles. The Portofino is steps from the Pier and 27-mile oceanfront path. 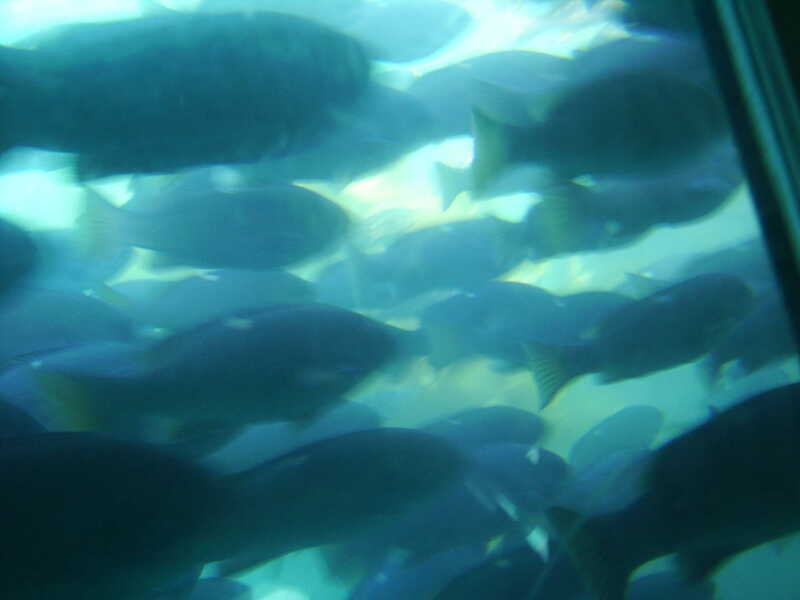 We were able to peek into some waterfront rooms at the hotel and you are really on the water and can almost reach out and touch it! Although I did not stay here they have good reviews on sites like tripadvisor.com www.HotelPortofino.com. We barely scratched the surface so here are some more ideas.